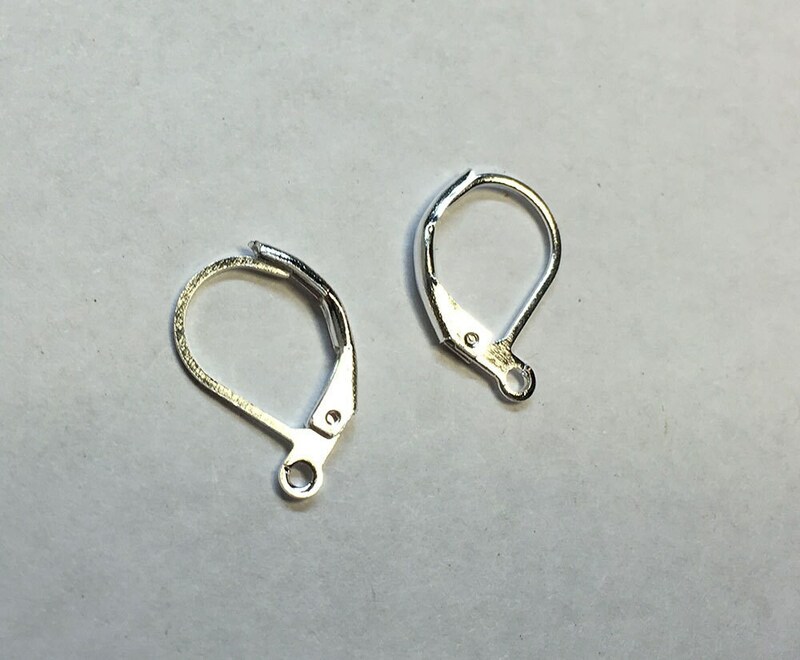 10 pairs silver plated copper lever back earwigs, 16mm x 10mm. Popular for jewelry making - nice classy look for beautiful earrings! The earrings were a good quality, not exceptional. The shipped on time. I would buy them again.